Illinois Illini at Western Michigan on Saturday, November 8, at 12:00 PM ET. TV coverage of Illinois vs Western Michigan is on ESPN360. The live Illinois Illini score is always on the homepage. 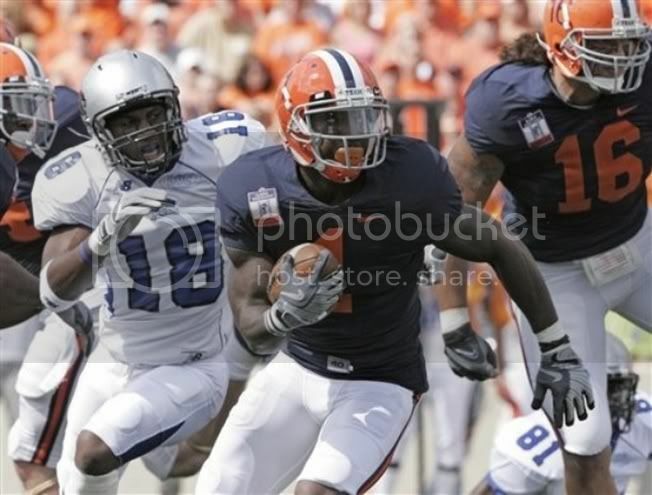 All the Illini game preview and talk from local, national media and Illini blogs can be found at Illinimix.com. Remember to submit all fan talk for this game to FanTalk@Sportsmixed.com!